Casper Chiropractic takes a holistic approach to your health, providing chiropractic care along with any advice you may want on exercise, diet and a healthy lifestyle. Dr. Casper is here to help all ages with a range of conditions. Chiropractic care and massage therapy are available at our practice. A healthier spine & nervous system is a healthier you! Our techniques are suitable for many conditions, from pediatrics to geriatrics. We emphasize, however, that our approach isn’t just for symptoms; instead, it addresses your whole body’s wellness, from head to toe. 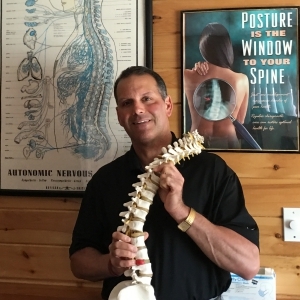 Additionally, Dr. Casper may give you home care instructions or exercises to improve your spinal alignment and posture while holding your adjustments better to decrease recovery time. We feel that by educating you about what you can do to help your body heal, you’ll see quicker results. Massage therapy works hand in hand with chiropractic care. 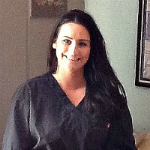 Dr. Casper may recommend that you see our massage therapist Brianna before or after an adjustment. It can assist in your healing, and feels great while helping you relax! Learn more about massage therapy and the benefits of combining with chiropractic care. Get to the cause of your problem. Better structure equals better function. Contact us today to get started!